About 100 women from the Central and Eastern Divisions hope to see more female Members of Parliament after the 2018 General Elections. While they were proud of the current women representation in Parliament, the women added it would be further encouraging to see a comparable gender-inclusivity composition. 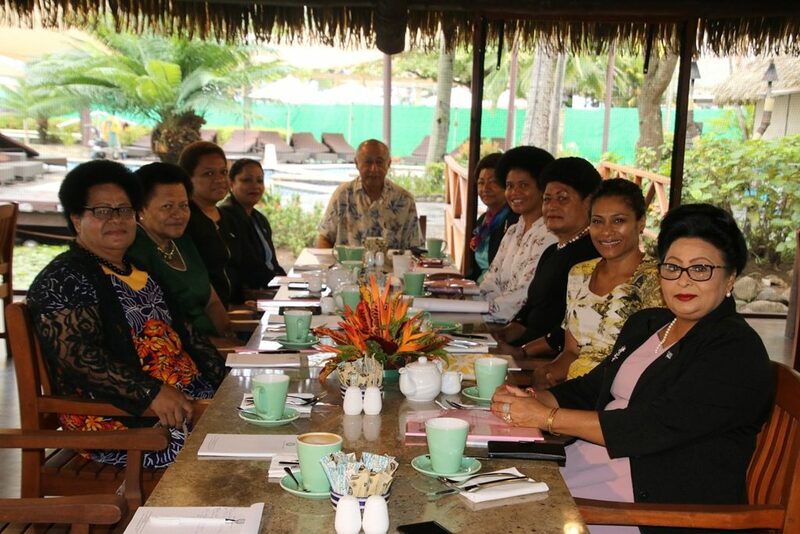 The women, who are part of a two-day Capacity Building workshop at the Grand Pacific Hotel in Suva, toured Parliament yesterday and echoed such sentiments. 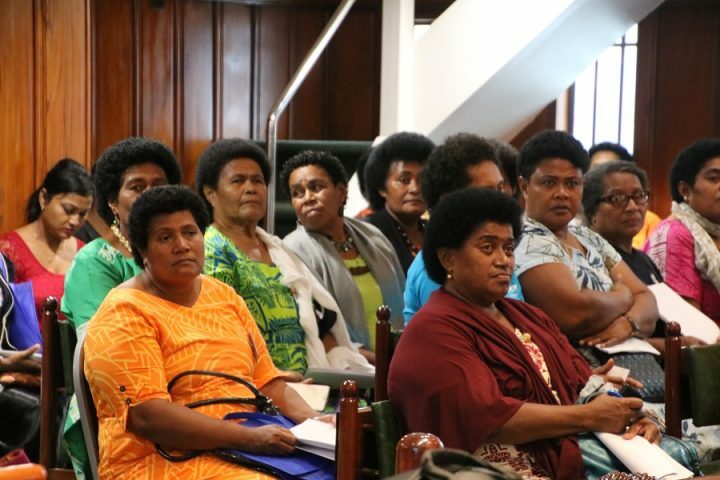 Rosi Tekairaba, 64, of Makoi said the presence of eight women MPs and the Speaker in Parliament were classic examples of the “strength of women”. “We, as women are proud of our female MPs because they are there representing us on that national and international platforms,” she said. 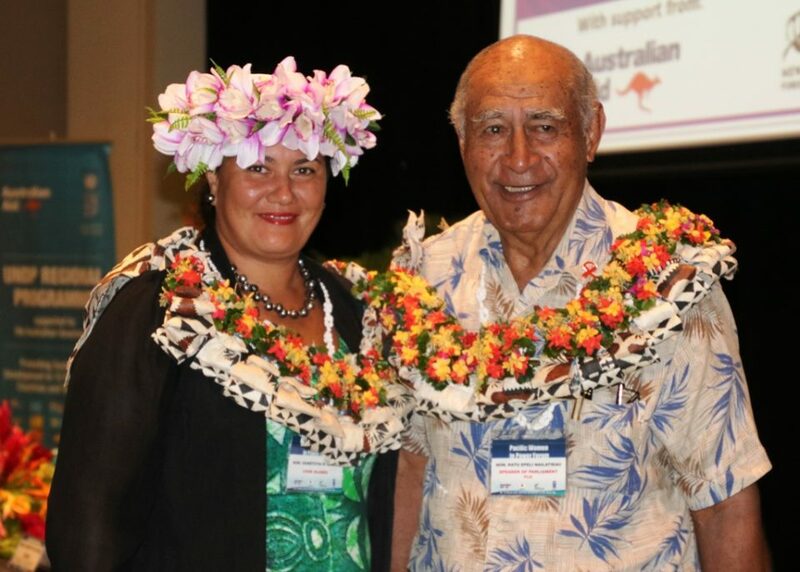 Premilla Sharma of Navua also shared the same view, adding it was pleasing to note that the Fijian Parliament valued women’s contributions. 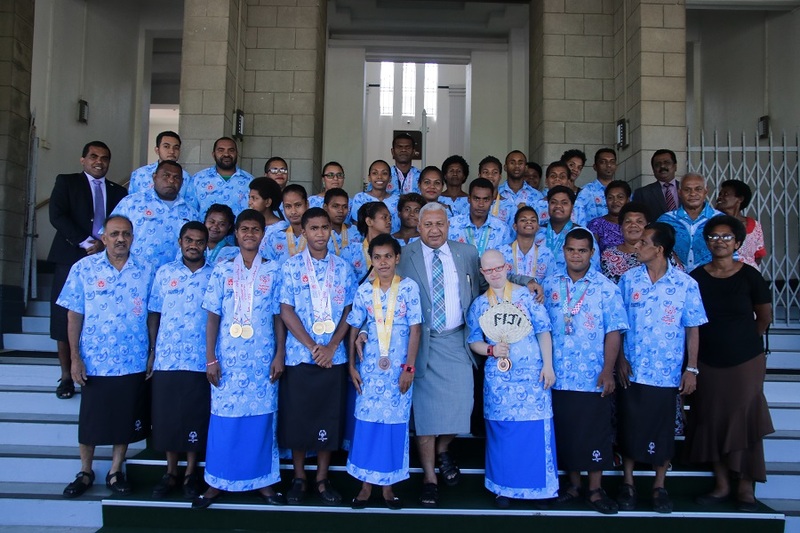 “We stand tall and proud because we are recognised. Even though most of us are housewives, we still feel delighted and honoured as there are other women out there voicing our issues and concerns,” she said. While commenting on the visit to Parliament, Ms Sharma said most of them were first-timers. Meanwhile, the Parliament Education team also conducted a presentation to the women about the roles and functions of Parliament at the GPH before the tours.